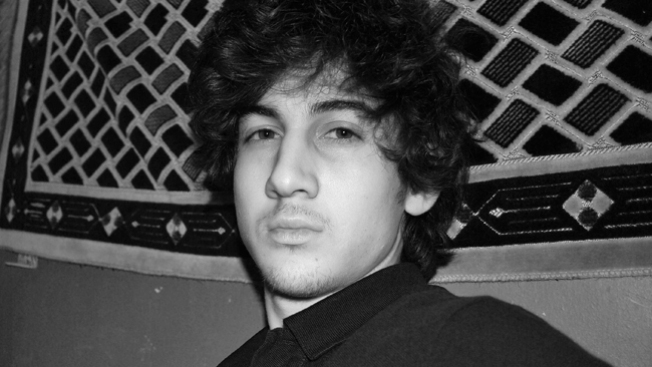 The trial of Boston Marathon bombing suspect Dzhokhar Tsarnaev begins next month and federal prosecutors and defense lawyers continue to battle over the potential jurors. Prosecutors rejected a request Monday by the defense, that they be allowed 30 peremptory challenges in the case, which means the defense can reject a juror without any reason. The defense also requested that potential jurors who make it past initial screening be questioned individually. Prosecutors want them questioned in groups. Tsarvaev faces the death penalty for his alleged role in the April 2013 bombing that killed three and injured hundreds.